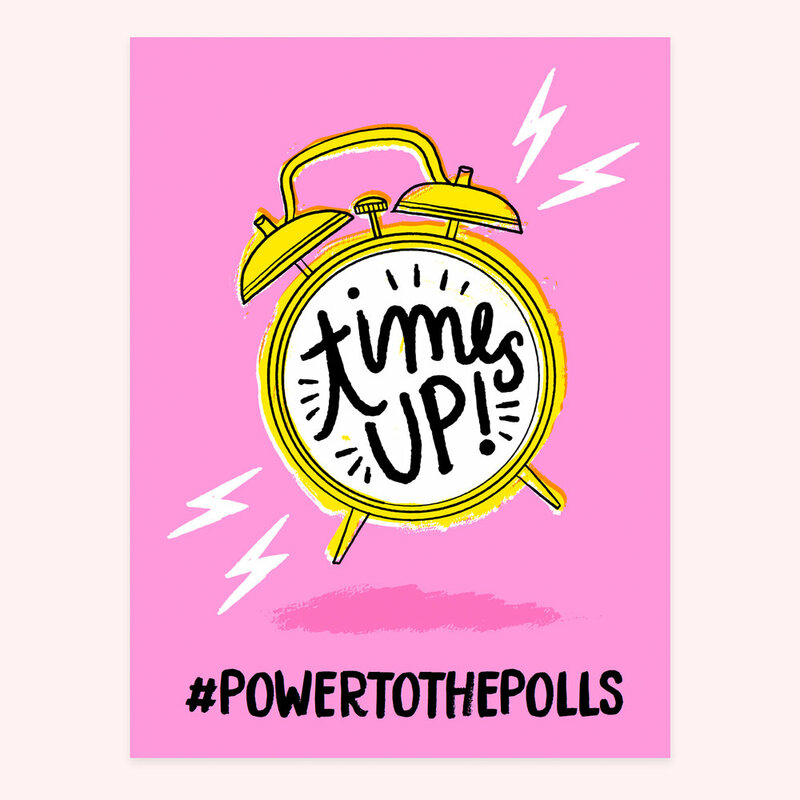 We created a fresh batch of free printable protest posters using some art from Be The Change for this weekend Women's March! Simply find one that best represents you, print at your local Fedex, and show up! Thanks to our slogan contest, we picked our favorite concept by @hello.shayna, and created the one below, thanks Shayna! Find our whole selection of posters and download here.